Love your bountiful berries, but worried what the harshness of winter might inflict? Well, your worries are justified. While berries can tolerate and thrive in cold temperatures, you don’t want them to freeze to death. Moreover, plants grown in pots are more susceptible to cold than those grown in the ground–their roots are less sheltered and more prone to damage. However, with a good survival plan in place, your efforts will be fruitful. 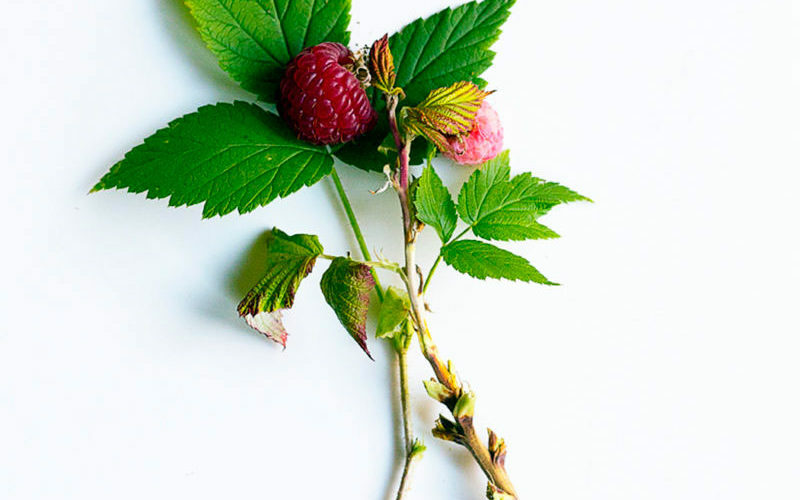 Here are a few tactics to consider to protect your berry plants in winter. Pile 4-8 inches of mulch or straw in and around your pots; avoid packing the mulch or hay against the plant stems, which will cause deadly rot. Similarly, you can wrap several layers of burlap around your pots as extra insulation. Move pots against a protected building in a snug group to help retain a bit of warmth. Many berry shrubs aren’t very thirsty while dormant, but check pots at least once a month and if you find dry soil that is more than an inch deep, water a bit. If they are snow-covered, plants will receive enough moisture. Most berry bushes are cold-hardy and some–like blueberries–actually have a “chilling requirement” to help set fruit in the spring. If your pots are lightweight, or you possess Herculean strength, and your berries are grown in USDA Zones 5 and below, pots should be moved into a protected (but unheated) spot, like a garage, shed, or greenhouse. If you live in a particularly cold climate, and you can’t move your pots into a more sheltered location, your plant babies are vulnerable to freezing. We suggest temporarily moving the dormant plants into the ground for the winter, watering them well only once, and then removing them in the spring and replanting back into their pots. Once the harvest is over and plants are dormant, get out your clean pruners and remove any damaged or dead stems, and prune away about one third of the laterals.